Tuesday: Bisons annual Irish Festival Night! HOEKSTRA - Julia M. Of Clarence. Entered into a peaceful rest June 23, 2018. 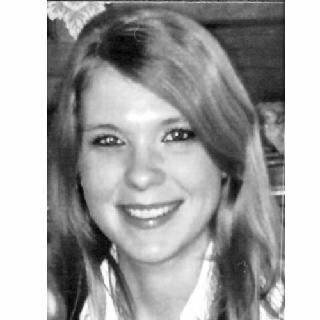 Loving daughter of Richard and Deborah (nee Mertz) Hoekstra; dear sister of Ryan Hoekstra, Laura (Jeremy) Maciejewski and Garrett Hoekstra; cherished granddaughter of Norman and the late Carol Mertz; adored aunt of four; also survived by aunts, uncles, cousins and friends.